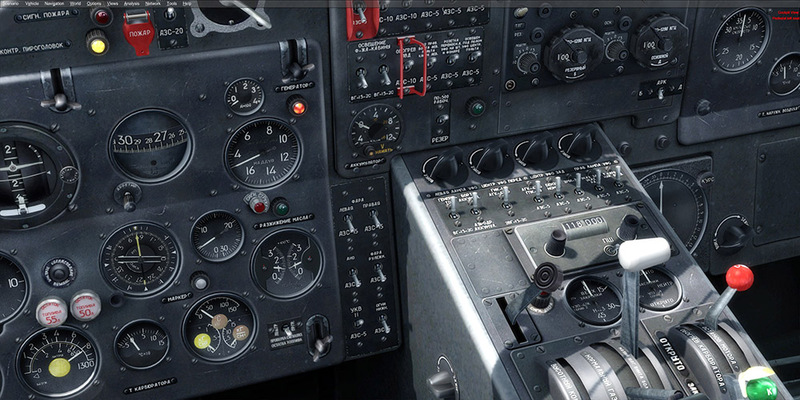 This version depicts that complexity in great detail. 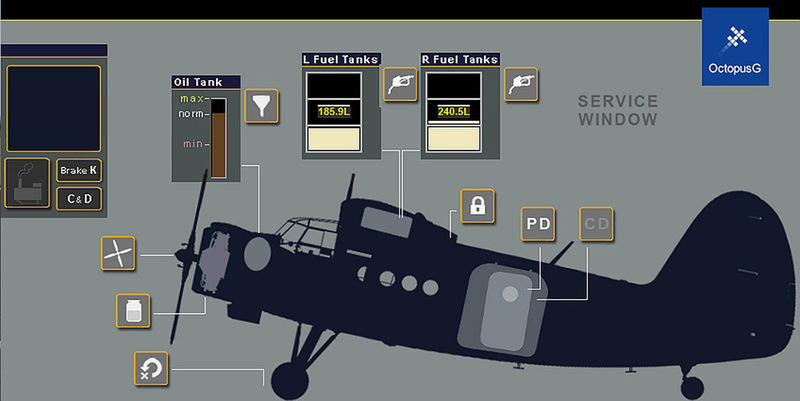 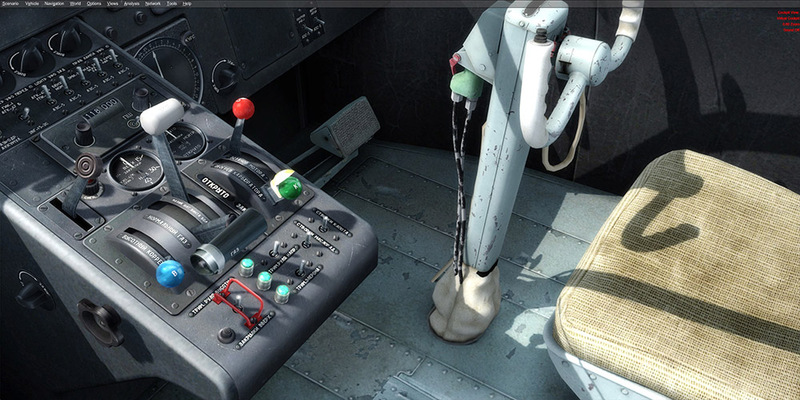 You will have to click a lot of switches and wiggle a lot of controls to get the engine to run smoothly. 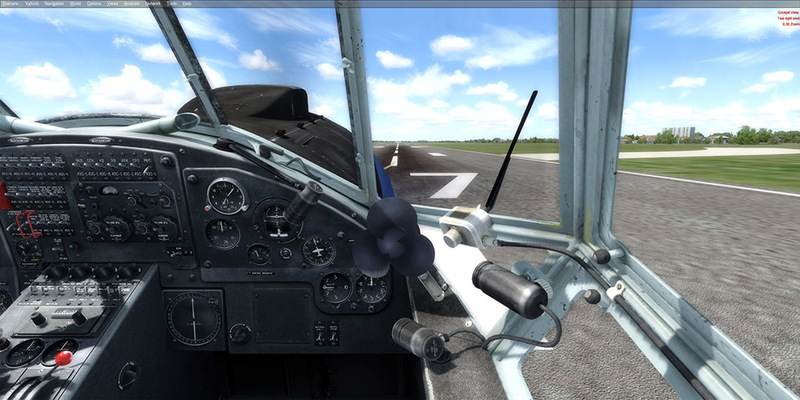 With an impeccable flight model you will be soon cruising the skies at a leisurely pace while dropping oil and making an incredible racket. 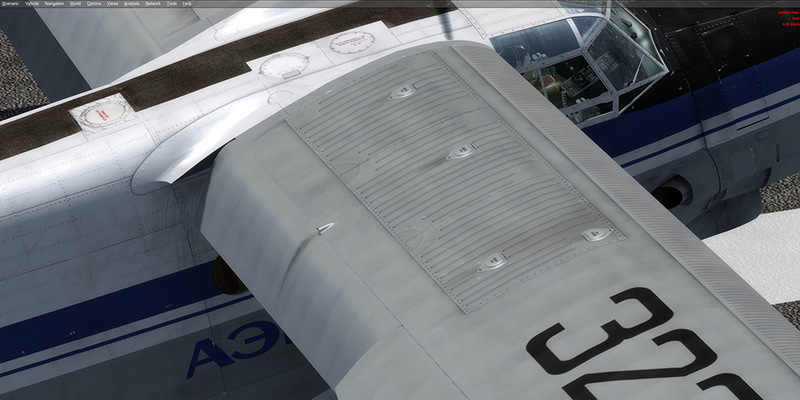 It is a lovely aircraft! 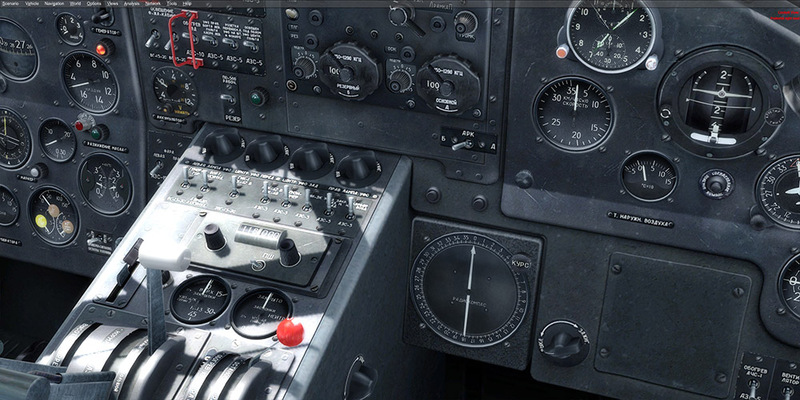 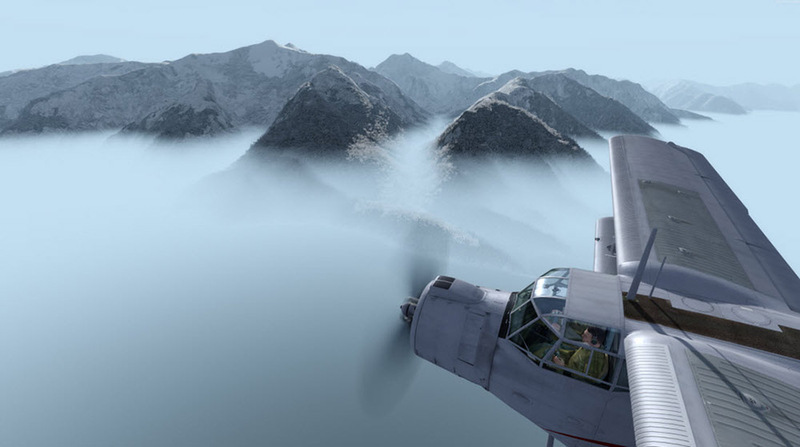 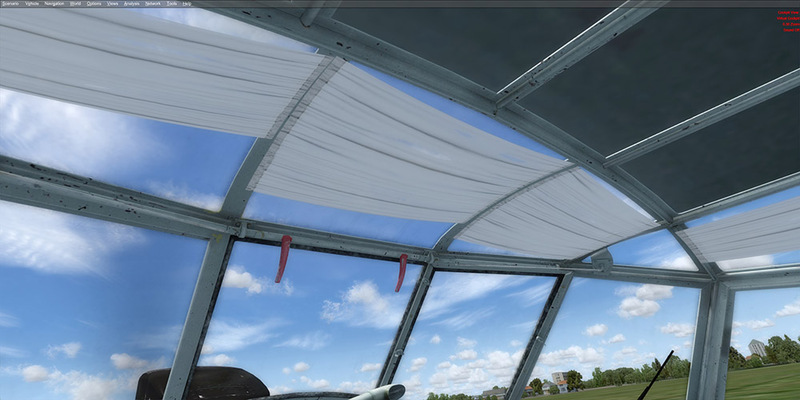 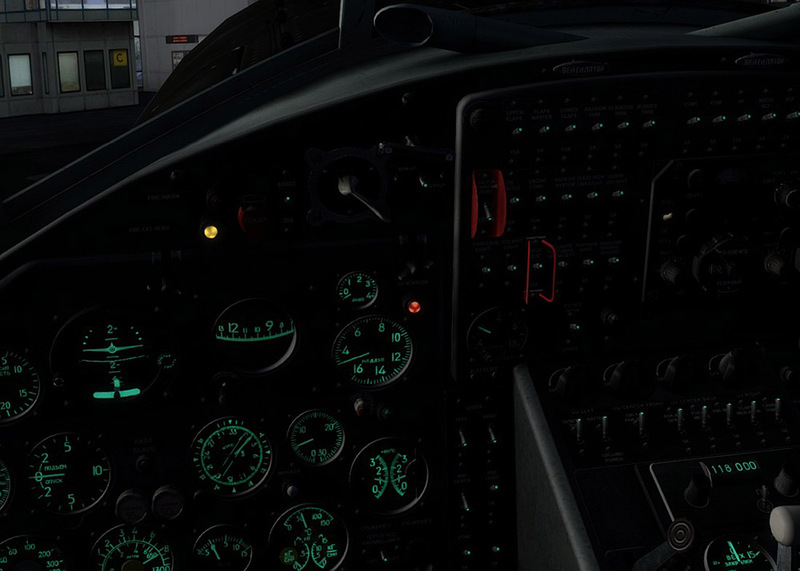 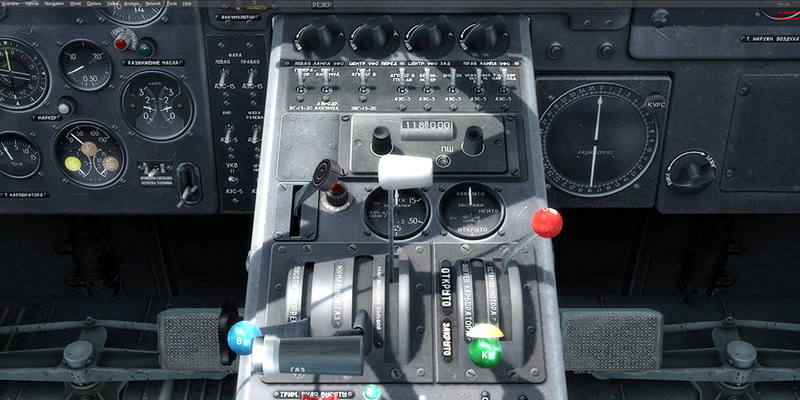 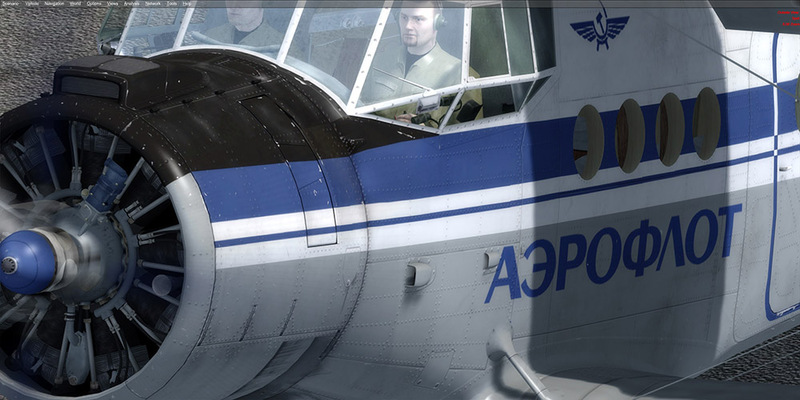 "All things considered though, I have to say that Aerosoft has really done a fantastic job recreating the An-2's cockpit, with high-quality textures, attention to detail including the functioning cockpit fan and a vast array of aircraft systems." 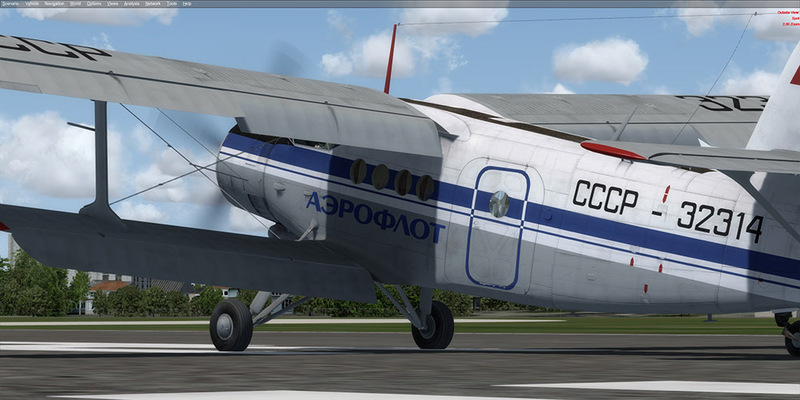 Related links to "Antonov An-2"